The Rotary Club of Montserrat is preparing to host a high-level visit of the president elect for 2016-2017 later this week. 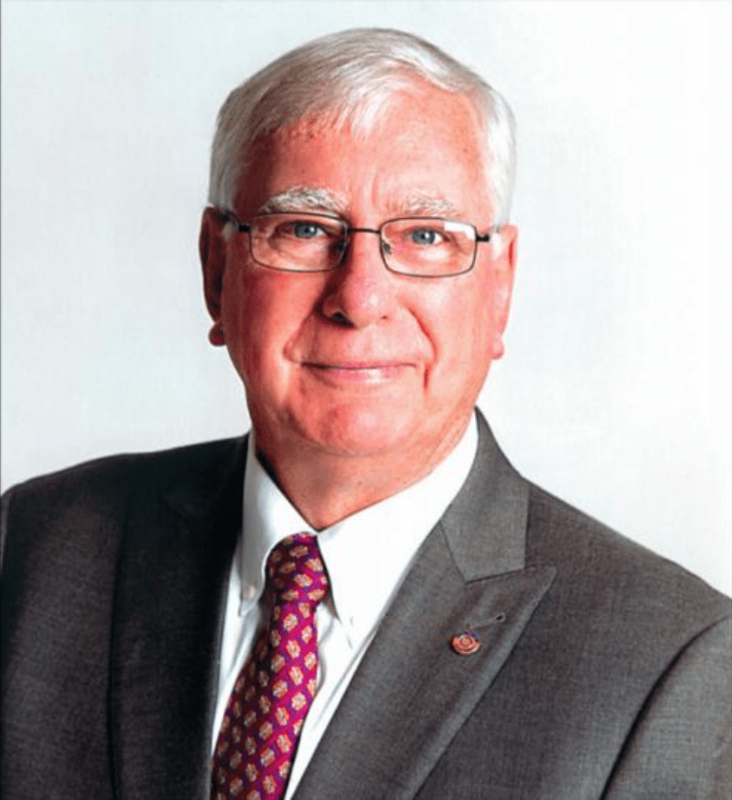 According to a statement from the non-profit organisation, incoming Rotary International President Ian Riseley and the Governor of District 7030 Roger Bose will be on island this Friday November 4th. Riseley, who hails from the Rotary Club of Sandringham in Victoria, Austrialia, and is a chartered accountant by profession, has been a Rotarian since 1978., He has been the recipient of numerous honours such as the AusAID Peacebuilder Award from the Australian government in recognition of his work in East Timor, the Medal of the Order of Australia for services to the Australian community, and the Regional Service Award for a Polio-Free World from The Rotary Foundation. District Governor Roger Bose is from the Rotary Club of San Fernando in Trinidad & Tobago, where he has served as a Rotarian since 1993. DG Roger Bose has also functioned as the treasurer, secretary, chairman of numerous committees within Rotary, as well as the Club President from 2011-2013. He is also a seven-time Paul Harris Fellow, and a certified Discussion Leader for the Rotary Leadership Institute of Zone 34. In addition to being CEO of the telecommunications company Caribel, Mr. Bose is also an avid golfer and Vice President of the T&T Golf Association for three years. President of the Rotary Club of Montserrat, Mrs. Amanda Osborne-Cabey and local Rotarians, will be escorting their guests to locations of various Rotary projects around the island. The delegation is expected to meet with Acting Governor Sarita Francis, and the Acting Premier and Minister of Communications, Works, & Labour, Paul Lewis. A visit to the Montserrat Volcano Observatory, interviews with the media, and lunch at Olveston House are some of the scheduled highlights of the day. This will be the first time that a Rotary International President Elect has visited the island of Montserrat. Mr. Riseley is due to take the reigns as President of Rotary International for the 2017-2018 Rotary year. Need a Place to Stay for St. Patrick’s Festival?